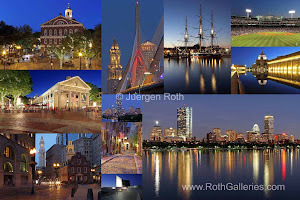 This year I have been visiting this historic landmark in the Greater Boston area throughout the seasons. 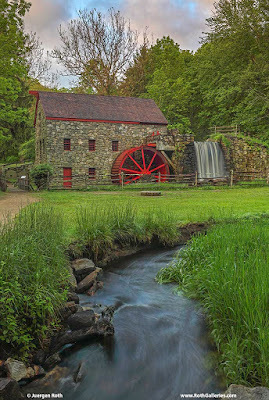 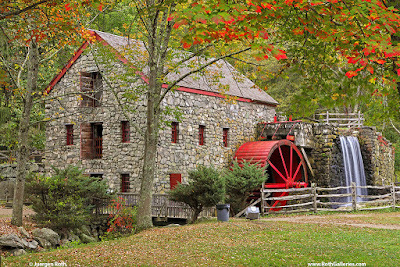 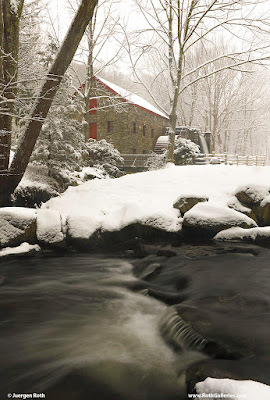 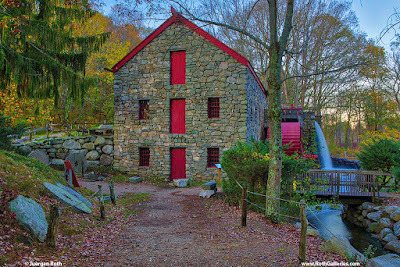 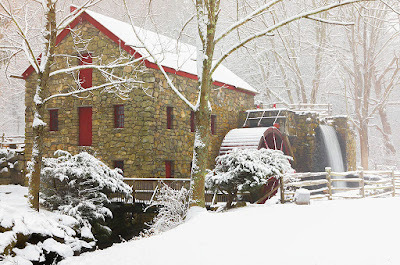 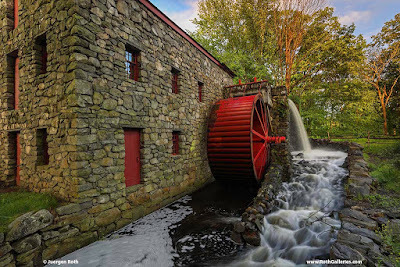 I love the Grist Mill building and surrounding areas and every time I revisit I find new inspiration. 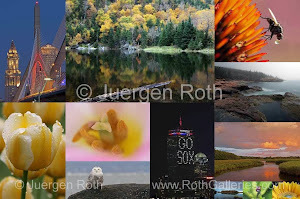 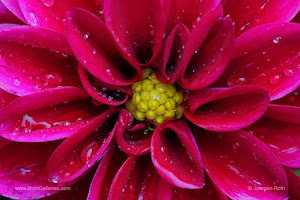 This blog posts shares some of my favorites from this inspiring subject and 2017.